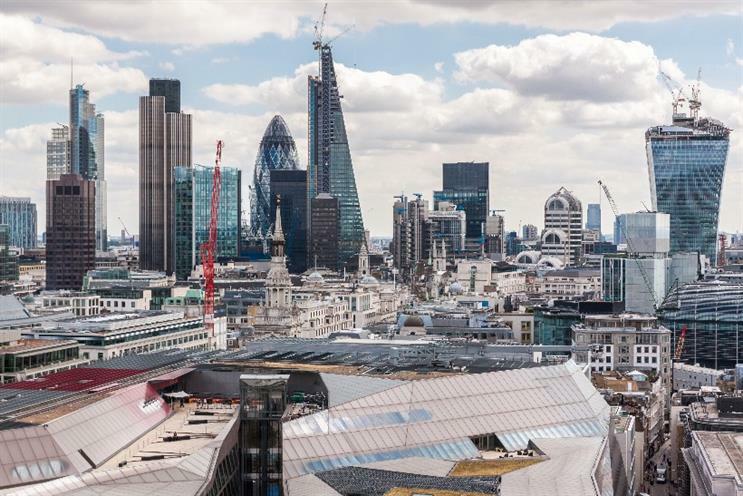 A huge loss of trust, a perceived lack of transparency and a mega hangover from the financial crash and bank bail-out crisis, the UK financial services sector is emerging from perhaps its most challenging period yet. It's no secret that the financial services brands are perceived as dull, secretive, corporate and, for most consumers, a necessary hassle but emerging trends in the sector are creating opportunities for brands to re-engage consumers. Marketing rounds up the key themes discussed by top marketers from brands including Barclays, Hiscox, LV and start-up challenger brand Atom from yesterday's Transforming Financial Services Marketing event in London. Brands are now facing into "real inertia" according to Lisa Wood, CMO of digital only start-up Atom Bank. But the rise of online and mobile platforms is a big opportunity for brands to reconnect with consumers who feel disconnected from the big financial institutions. Atom – which Wood said was not a challenger bank but a "champion bank" for the customer, is seeking to tap into research which suggests one in 10 consumers would switch to an online only bank and the prediction that up to 75% of bank branches will close. "There are all sorts of campaigns telling customers ‘we’re personal, we’re for life’ but after what we’ve taken from them, we can’t tell them we have to show them," she said, adding that data and analytics are a good resource for a more connected service. 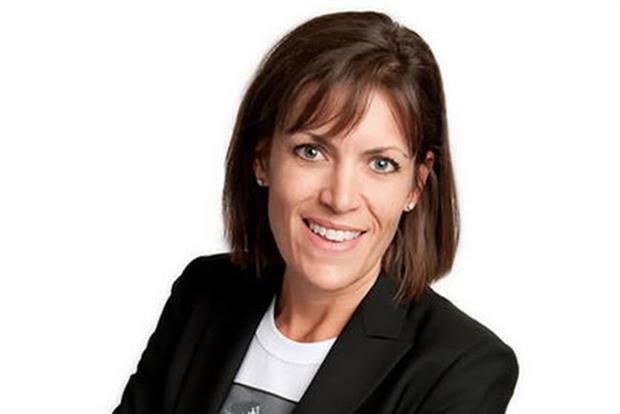 Digital provides a platform for banks to reconnect and act more 'human' she said, despite the reality that for most brands digital was born out of a "desire to cut costs", which in term "depersonalised the banks". "We need to recognise people’s emotional connection with money. There is a disconnect – whether we like it or not – between banks and money and that’s an opportunity… [to] put the humanity back into digital." Publishing content that is informative and entertaining is now a natural step that brands should be taking, according to head of marketing communications, planning and development at Barclaycard, Alex Naylor. With the sector in the limelight "It's an amazing time to be in financial services marketing," he said, with consumers more interested in money than ever before. As a result, marketers have opportunities to try things that "haven't been done", including experimenting with content creation. Barclaycard, which has built an in-house team of content creators over the past four years, began implementing a content strategy after research showed consumers "really didn't understand us; they thought the system was desperately broken." The brand used content to address some of the points raised and reconnect with a "real sense of purpose and vision." However, whilst it is easy to produce "run of the mill content that nobody reads", brands need to ask themselves why a consumer would choose to consume brand-owned content on a site rather than anywhere else. There is a role, he said, for "how to", short form and functional content that builds trust and drives advocacy. Entertaining content should also play a role and financial brands have a huge wealth of data that can be turned into engaging copy. For example, Barclaycard data revealed that Mother's Day is the day men spend most cash in pubs each year. This type of content, he said, adds to the conversation rather than feeling contrived and brand-led. Each and every staff member must understand the brand promise, or else marketing efforts are fruitless, according to Hiscox global brand director, Annabel Venner. The insurance provider places great emphasis on recruiting according to its values in order to ensure the values of the brand run through the organisation, she claimed. "It's not only start-ups that can sell their values. These live and breathe through our organisation," she said, illustrating how a proactive customer strategy - including contacting customers after a flood to ask if they are OK before waiting for a claim - is central to Hiscox's brand values. Actions must reflect brand promise, she argued. And to ensure this, the business hires and appraises against the organisation's core values, which include quality and integrity. Brands like insurance provider LV are expanding social media teams to deliver an almost always on approach. The benefits of ramping up social media are two fold, according to LV social media manager, Nick Joy. From a financial perspective, it can relieve pressure on customer service centres, reducing costs as queries are dealt with in an almost immediate fashion. Most importantly, engaging on social media adds brand value and can have a positive impact on sentiment and experience. "You can't always 100% recover the situation, but you can show you're listening," he said. Brands in the financial services sector, however, are tightly bound by regulation and need to take care to ensure compliance. LV warns employees that they are representing the business on Twitter and must adhere to guideline of ignore at their "peril". "You're only one step ahead of going viral for the wrong reasons," he counsels brands to consider.